Small Mouth Vodka is handcrafted and free from preservatives and anything artificial. 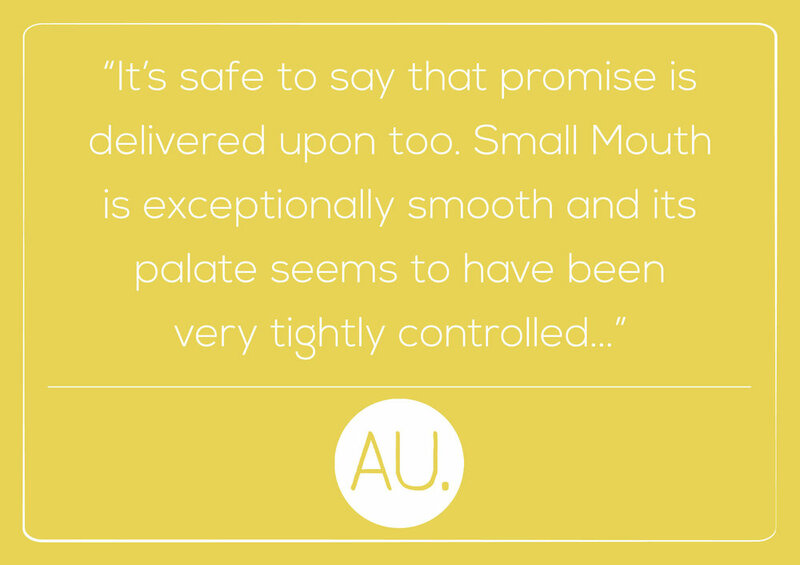 Carefully distilled using only premium organic ingredients, Small Mouth boasts a full flavour with a long, smooth finish. Our aim is to change the way people think about vodka both inside and out by taking a fresh approach and doing it locally. Made from only premium and locally sourced ingredients. No preservatives or artificial additives. Just the good stuff. Small Mouth Vodka is produced using a traditional copper pot still process, in small runs to ensure consistent high quality. 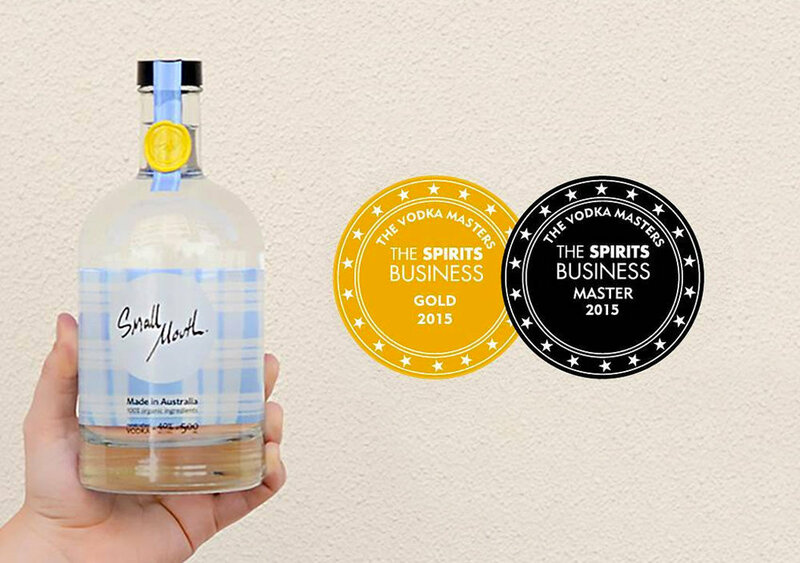 We’re proud to be 100% Australian made, owned and operated, producing Globally recognised award winning vodka. The mark of a good vodka is its purity, however not at the expense of its taste. Small Mouth Vodka walks this line offering the cleanest, most sippable, mixable and shakeable vodka, demonstrating hints of citrus on the nose, vanillary notes, and a sweet and pleasant finish. Small Mouth Vodka is 100% Australian owned and made using only the very finest premium and organic ingredients. Using traditional copper pot stills, it is distilled nine times before undergoing a charcoal filtration process three times, leaving a fresh and pure vodka that boasts enjoyable character in its taste. 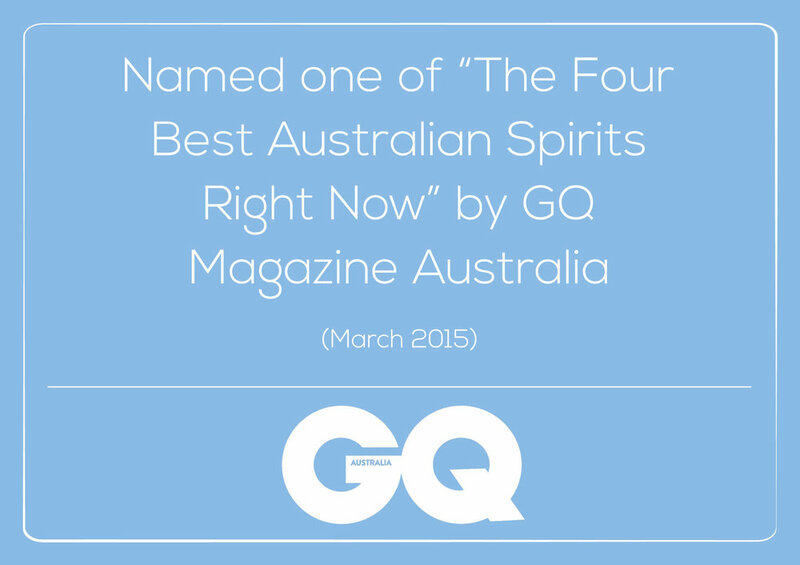 GQ Magazine Australia: "The Four Best Australian Spirits Right Now"
Recognised as one of the most renowned blind tasting competitions in the world, Small Mouth Vodka has picked up two of the top awards at the Global Vodka Masters held in London. - Gold medal winner for "Rest of World" category. - Master medal winner for "Smooth" category. It´s safe to say that Small Mouth certainly seems suitable straight up. Or on the rocks. Safer still sitting snug, shaken or stirred, with some scrumptious secondary supplies. Translation: Small Mouth Vodka goes really well in cocktails.